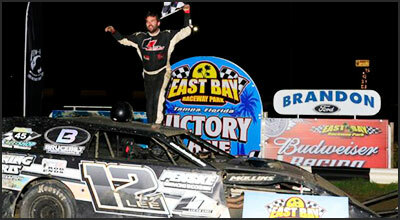 After a year of development, we have released our new Crate Killer engine for IMCA. The weight of the engine seems to be what most racers are concerned with. Our latest version weighs the same as a crate, give or take 5 lbs. either way. We are making approximately 525 HP on gas. So not only are we up approximately 75 HP but we're doing it on gas which has many advantages of its own. We are now offering our new Crate Killer head as a top end kit. This head also works well for the B-Mod and 2 barrel racers. The advantage to this head is how well it drives on the race track and how LIGHT it is. After we are done with the porting and machining the bare casting weighs in at 37 lbs. This is very light for a steel head! We offer a dirt Modified open type engine that is capable of running on pump gas. We originally came up with this for the obvious reasons of trying to make racing more affordable. Once we got to working on this combination we realized there were more advantages than just saving money. The engine makes awesome power! 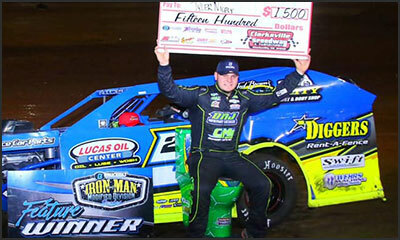 We offer a complete Late Model package. 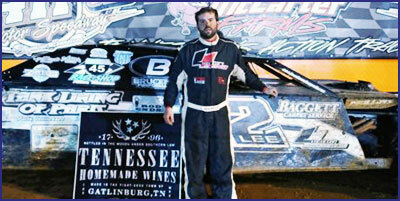 We have had great success with drivers like Brandon Sheppard, Shannon Babb, and Ryan Gustin. 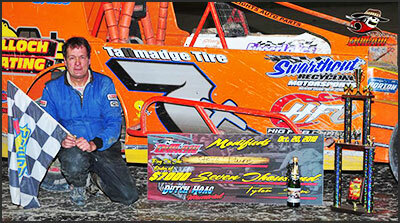 Sheppard won both the UMP National and Summer Nationals titles in 2013 on MRE power.